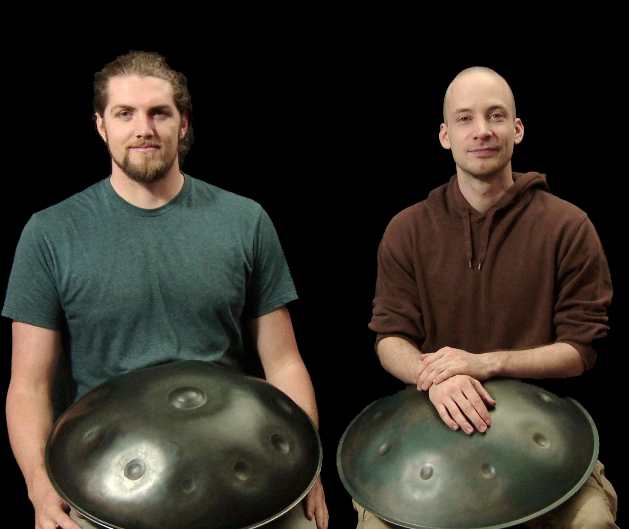 Beginner to Advanced, discover the potential of your Handpan. 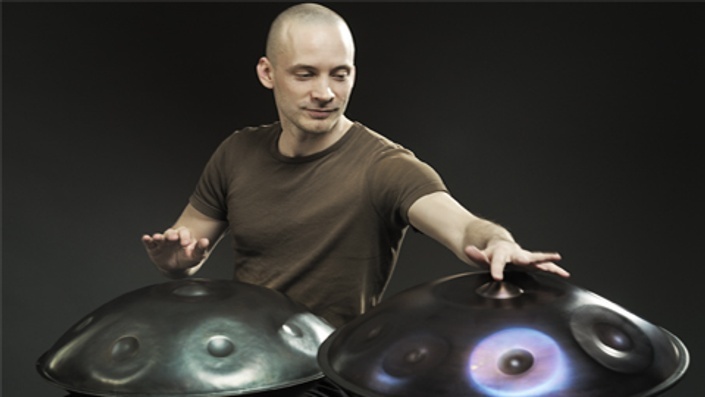 This complete Handpan Collection of three tutorial videos takes you step-by-step from the very beginning all the way to advanced techniques such as double strokes, independence and composition concepts. "Within 2 days of buying my first pan I came across your website. Within 3 days of buying my first pan I had improved immensely thanks to your tutorials! Starting right at the basics I found them so helpful, even though years ago I used to play percussion so had a good idea of rhythms. Within a couple of hours I was feeling confident enough to try putting together some sequences of my own. I can’t wait to move on to the second and third tutorials." 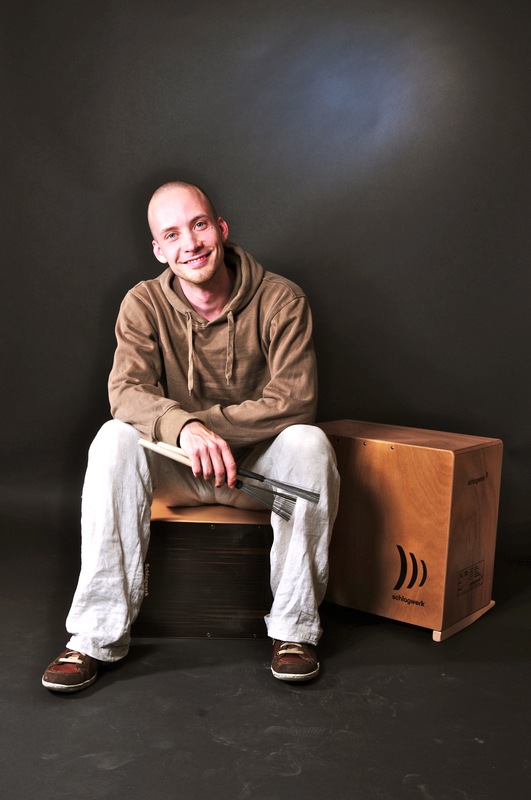 David and Colin are among the most renowned and innovative players and teachers of handpans. 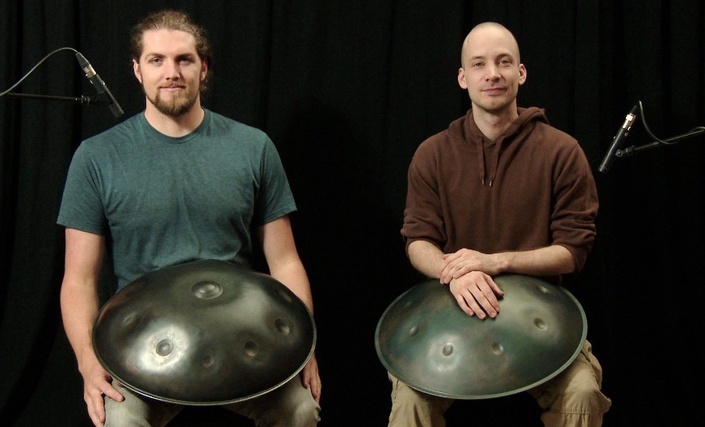 In this Tutorial, they join forces to help people discover the potential of their Hang, Handpan, Cupola, Pantam, Halo or other Sound Sculpture.